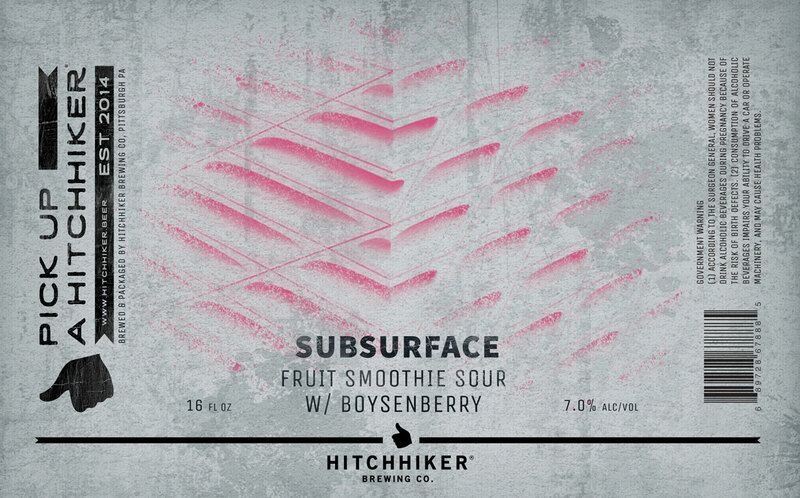 Subsurface Boysenberry | Hitchhiker Brewing Co. Brewed with Oats and Wheat. Conditioned on Boysenberries.